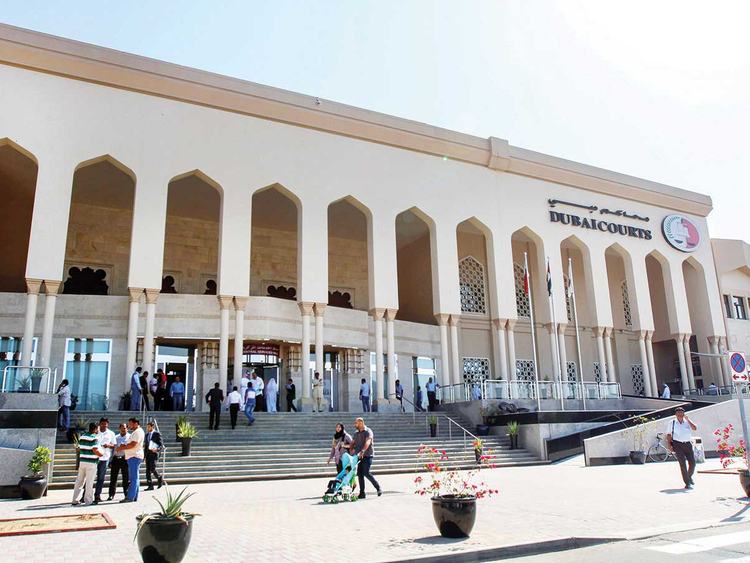 Dubai: A drunk worker who pushed his colleague was accused of causing the man’s death after he died of a heart failure, a Dubai Court of First Instance heard. The 35-year-old Indian defendant, and his compatriot — whose age was not disclosed in records — were said to have entered into an argument in January 2019, following which he pushed his colleague to the floor. Other workers who witnessed the incident in the labour accommodation in Al Muhaisnah area called for an ambulance. Their supervisor was also summoned as the victim was in a bad condition. He said he rushed to the room and found the victim unconscious and paramedics were trying to revive him. He was subsequently taken to hospital where he died a few hours later. The supervisor helped restrain the defendant till police arrived. The roommate of the defendant and the deceased said he saw them arguing when he returned to the accommodation from work. “They both attacked each other. The victim then fell to the ground and other workers crowded around him, including the defendant,” said the Indian worker.. The reason behind the argument was not disclosed in records. The Indian defendant denied charges of physical assault that led to death, but admitted consuming alcohol without a licence. The verdict will be issued on March 28.